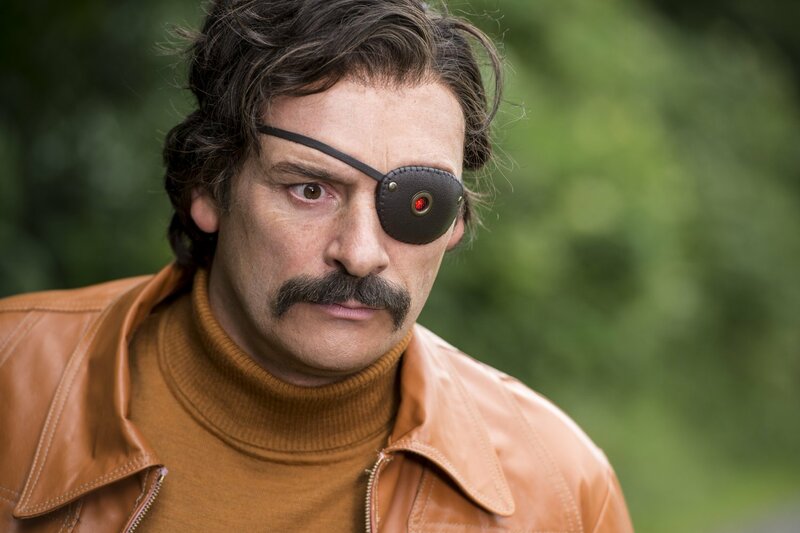 The premise of Mindhorn is simple enough that it almost feels familiar: a washed-up actor known for playing a detective on television is given new purpose when he must slip into the role again to help the police catch a murder suspect who believes the detective was real. Combining aspects of Austin Powers, Hot Fuzz and The World's End, it's the kind of project I could see being watered-down and remade in ten or so years for an American audience (see Death at a Funeral and The Office) starring the likes of Adam Sandler (or Jeff Bridges, if we're going a classier route). This assessment isn't a knock on Mindhorn, which is an enjoyable film in fits and spurts--merely an observation, perhaps, of how effective this type of character study is, and the recognizable horror of watching someone realize they have become a relic. You can read the rest of this review at Paste Magazine!